Do not be scared to contact us when your fridge is leaking or produces hissing and buzzing sounds. 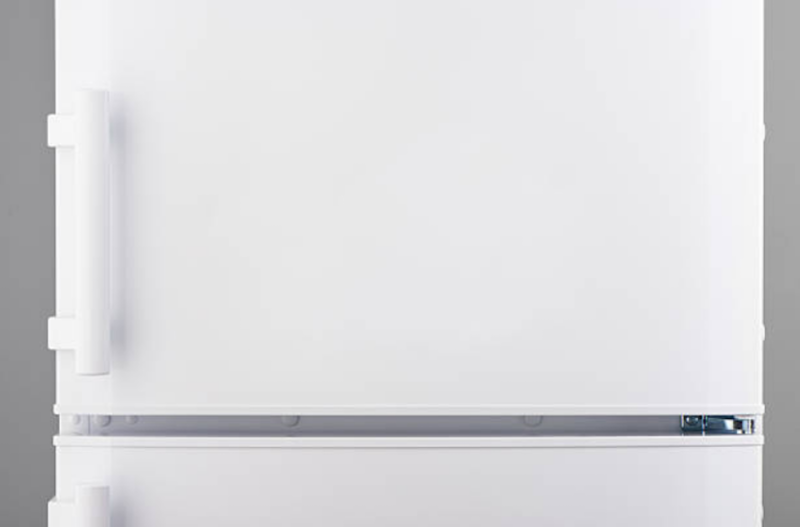 On average, we charge between $125 and $220 to repair refrigerators. However, this figure can go up or down depending on various factors. That is why we need to inspect your refrigerators so we can give you an exact diagnosis and quotation. However, if you help us to identify what the problem is over the phone, then we reward you with $25. Call us at 404-800-9297 today and let us advise you on matters regarding your refrigerators. IS IT COMMON FOR ICE MAKERS TO BREAK? There are particular brands of refrigerators whose icebreakers tend to break a lot because they are more delicate compared to the rest. The touch-screens of these refrigerators are quite complex, and therefore the process of repairing them is also a difficult one. Furthermore, these refrigerators have a shorter lifespan. That is why we usually advise our customers to avoid buying refrigerators with touch-screens. SHOULD I REPAIR MY FRIDGE MYSELF? There’s nothing wrong with doing things yourself. However, some things require professionals and a refrigerator is one of them. If you attempt to fix your fridge yourself, you might damage it some more. 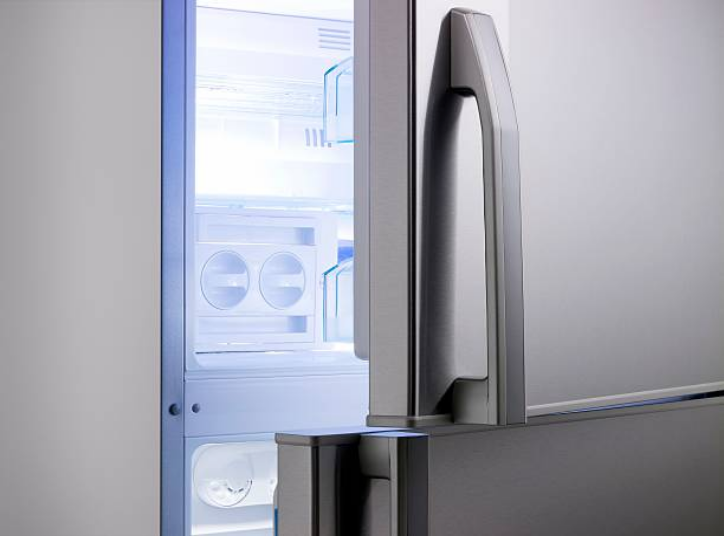 Our Refrigerator Repair FAQ section has lots of information on refrigerator repair. However, we know that it cannot cover every single question that people have on refrigerator repairs. If you need answers to questions which appear here, call us, and we will be glad to provide you with answers. HOW CAN I MAINTAIN MY REFRIGERATOR? Do not push the fridge too much to the wall. There should be some space between the refrigerator and the wall to enable proper circulation of air. 2 inches on both sides of the wall is perfect. Make sure the interior and exterior of your fridge are clean. Be gentle when opening and closing the fridge doors. DO YOU REPAIR REFRIGERATORS WITHIN A DAY? We usually give refrigerator repair top priority. We ensure that we repair all appliances within a day, although we typically start with the fridge. We repair fridges first because they usually contain food which can go bad quickly especially if the motor and the cooling fan is not working. The first inspection we do on your fridge is to find out whether it is cold inside. A cold refrigerator is a sign of a different problem. If the temperatures are not right in the fridge, then your food will spoil quickly, and you will have lost a lot of money, particularly if you had just restocked your fridge.